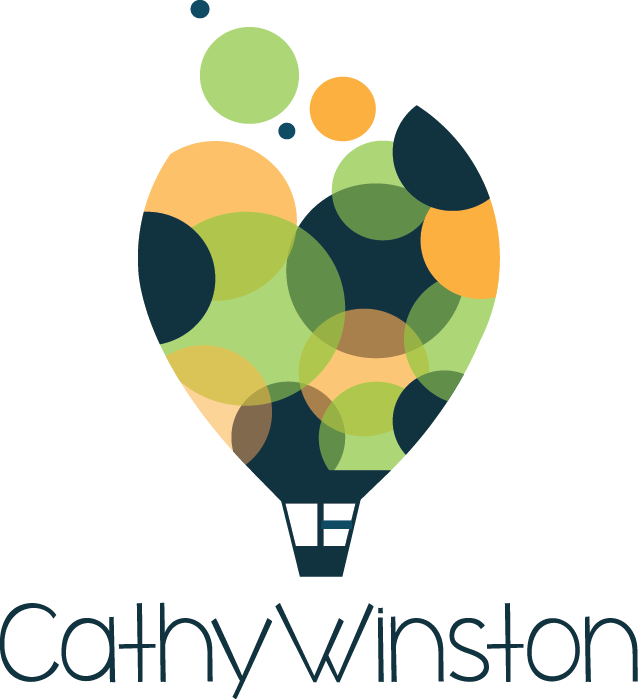 Cathy Winston is a leading expert on market-led business strategy. For over 20 years Cathy has worked with corporate clients on their market research and marketing consultancy projects, all of which were focused on finding opportunities to grow profits and to innovate to take advantage of changing times. Cathy started her Career in the Market Research industry in Taylor Nelson Sofres and IMS/Millward Brown, moved to Dimension marketing consultancy and then set up her own business in Market Research in 1993. 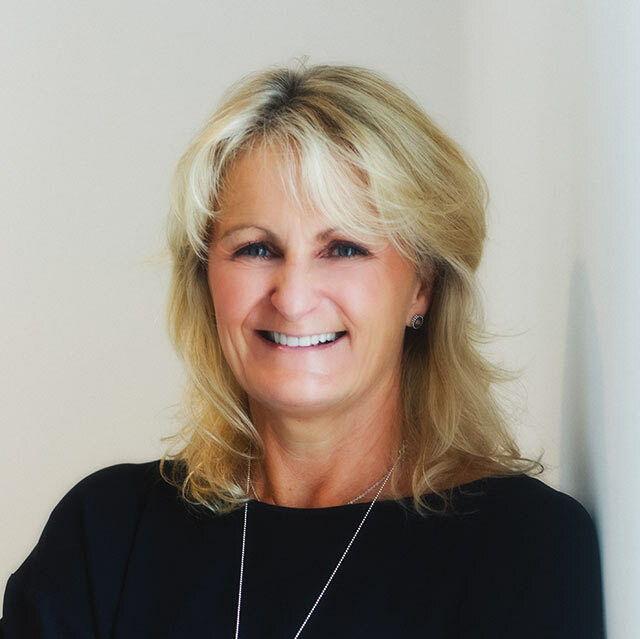 During the period she worked on projects with Coca Cola, Irish Permanent, British Airways, AIB Capital Markets, SmithKline Beecham on future strategy, extensively with NPD projects with Greenisle Foods, Lacemont and Panelto Foods, including launching into key Irish and UK multiples. In more recent years she has worked on Enterprise Ireland programmes with High Potential start-ups looking to achieve product-market fit before scaling and with SME's seeking to deepen their hold in the domestic market while targeting identified international markets. She has designed and delivered an innovation programme with the IMI, to top Irish companies, including Bewleys, Dawn Meats, Carberry Foods, Car Trawler and worked on company-wide or top-team workshops to introduce change and growth plans for DAA, RTE, Novum Refrigeration and Lynch Electrical. Cathy brings fresh thinking, an entrepreneur's mentality and has a team-centred approach to business growth. She seeks out the best thought-leaders from top Global universities, Stanford, Cambridge, Cranfield, IMD, and London School of Economics and shares their best thinking with companies to give them the frameworks to capture their thinking and apply them to their strategy.